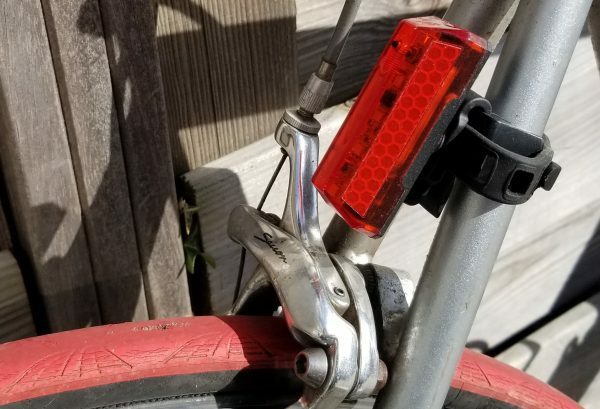 ” Really officer, it was working 5 minutes ago! 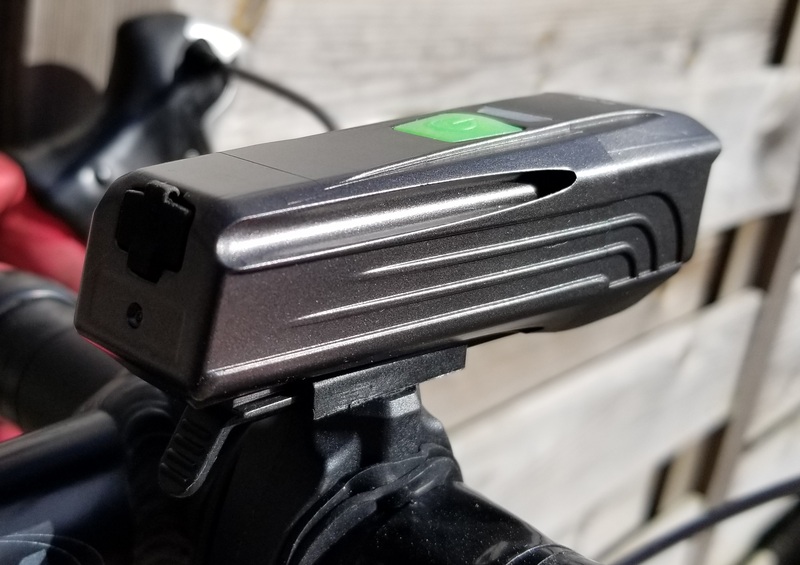 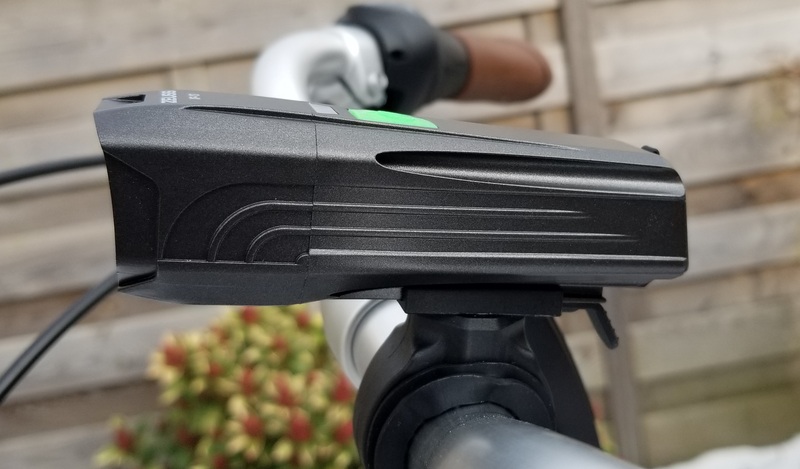 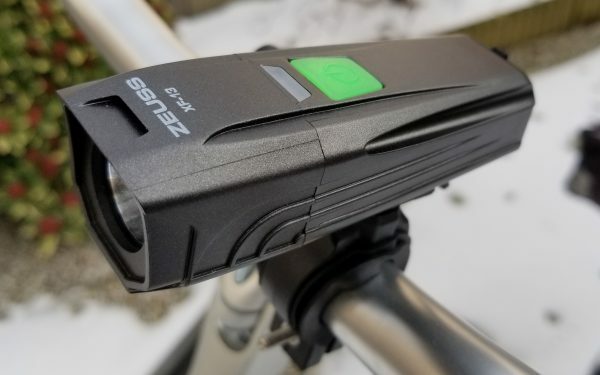 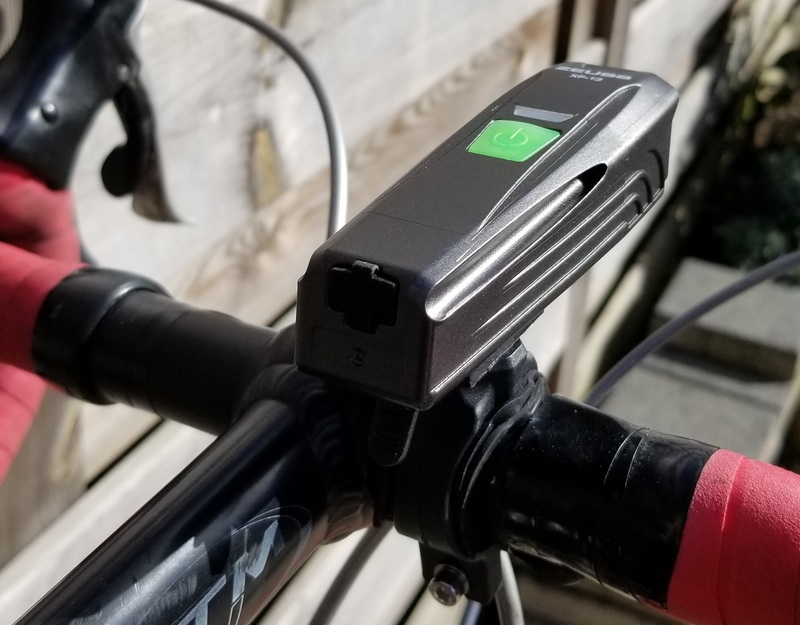 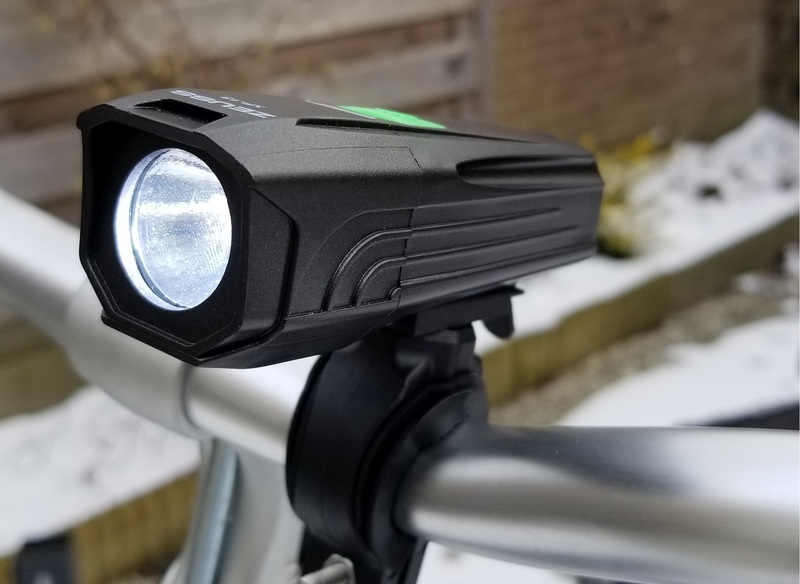 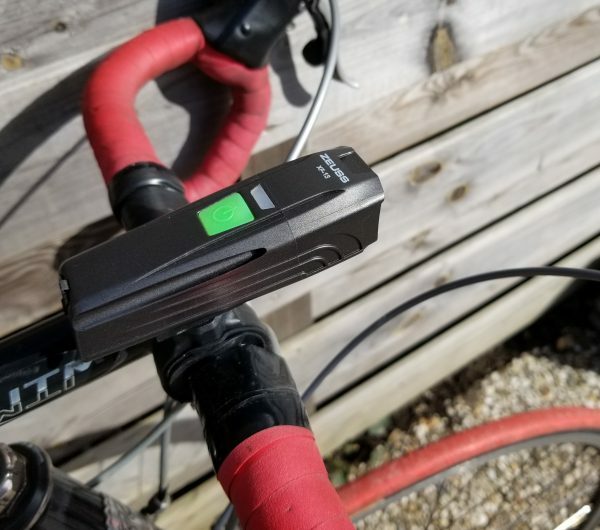 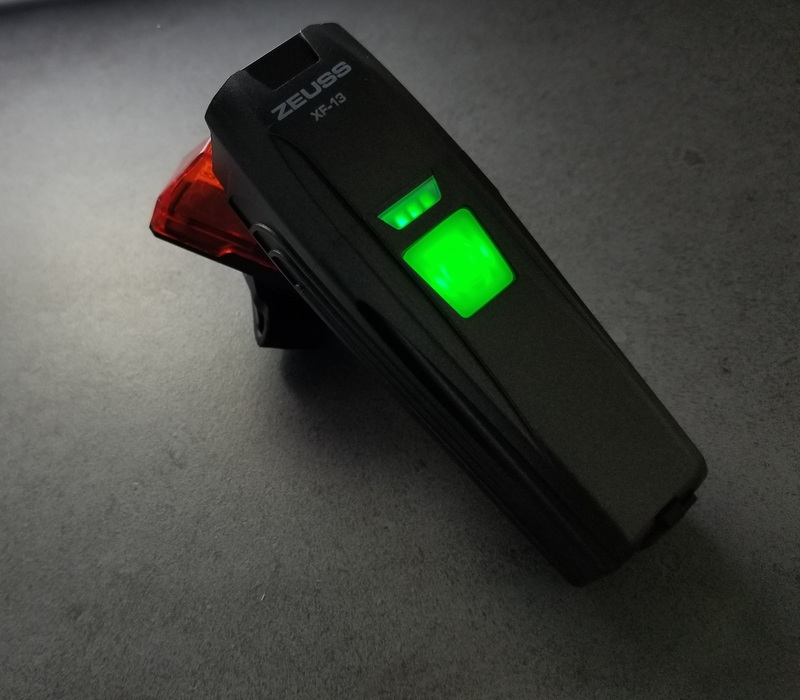 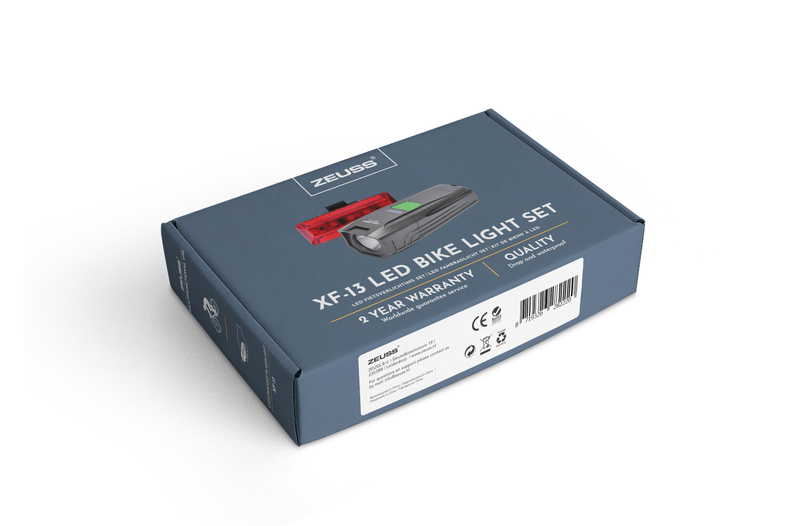 The battery just died “From now on no more hassle with batteries the ZEUSS XF-13 bicycle lights are rechargeable via microUSB! 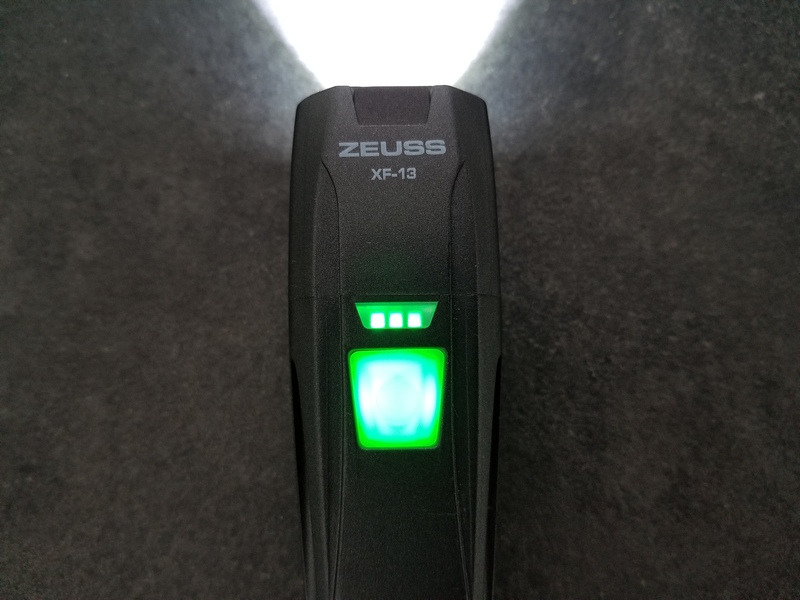 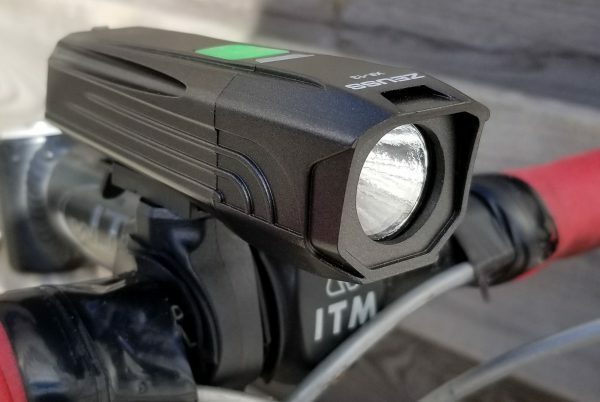 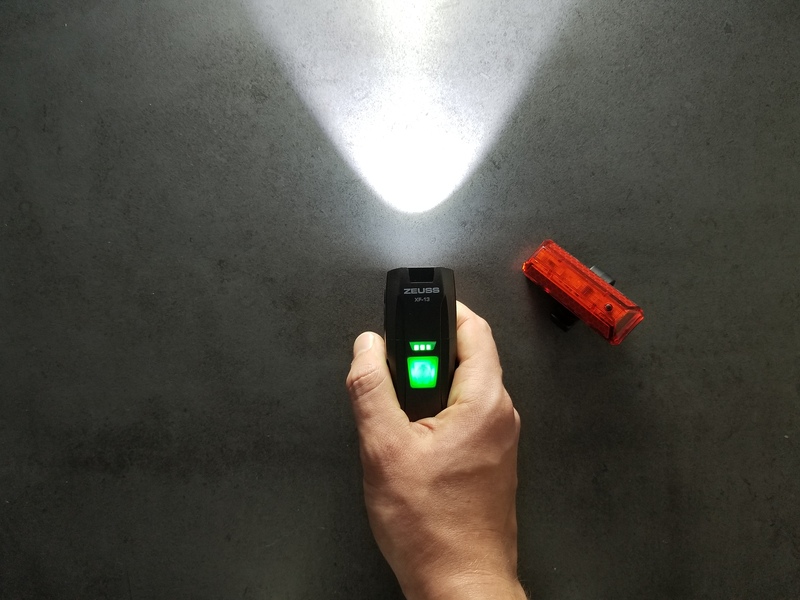 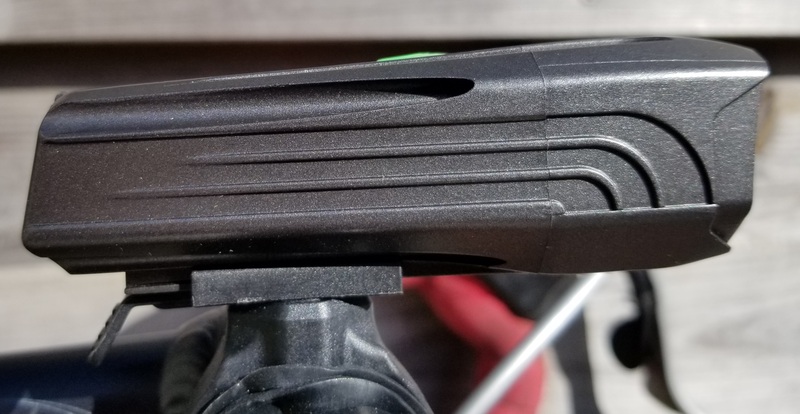 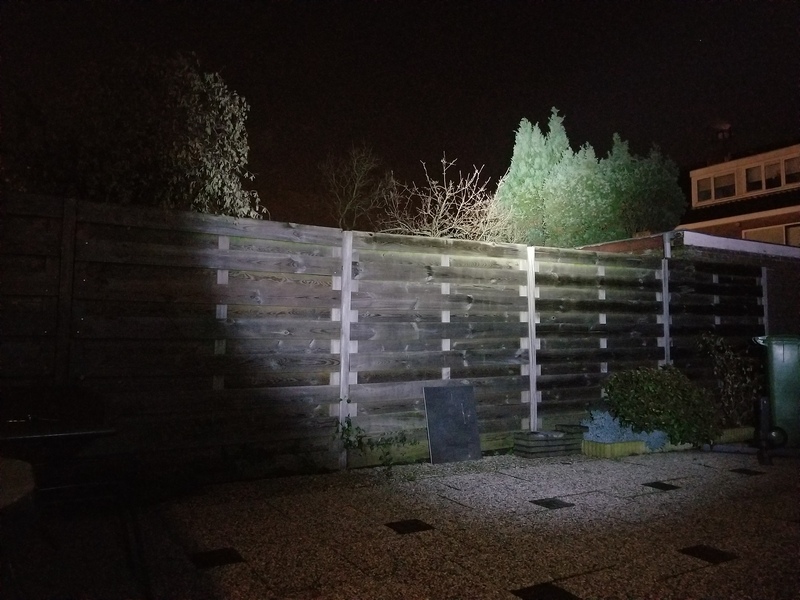 The XF-13 also has 450 Lumen, is IP67 waterproof, 2m dropproof, has a power indicator, built in lithium battery, can be used as a lightweight flashlight and comes with all mounts and accessories. See bellow for a video and more information! 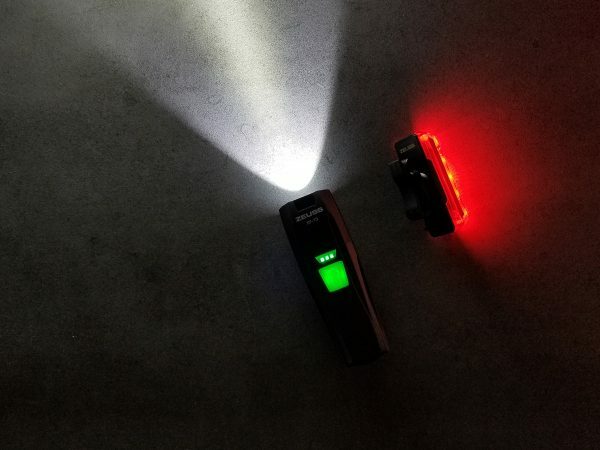 In addition to the fines that you will save, you are also very visible. 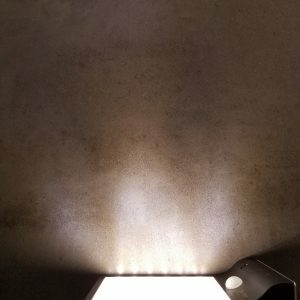 Not unimportant. 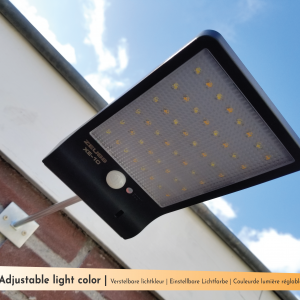 The front lamp provides a light output of 450 lumens and it is dimmable. 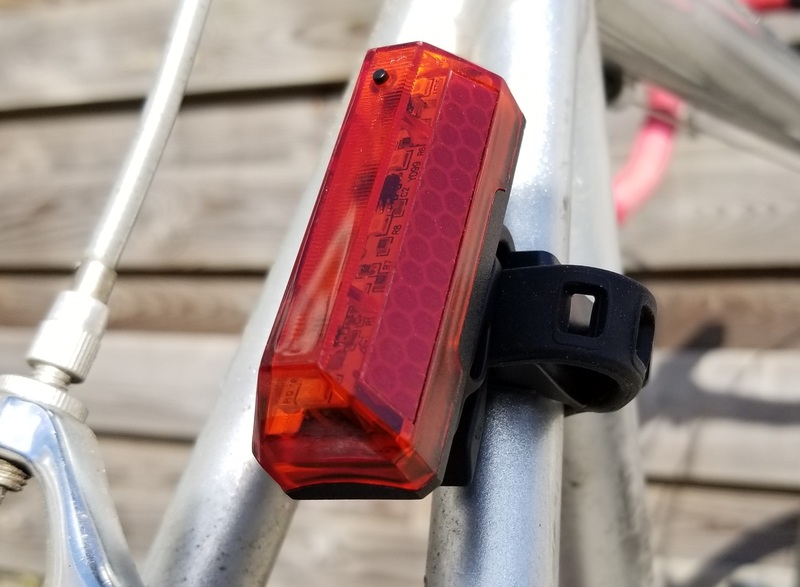 The front and rear light have five light modes. 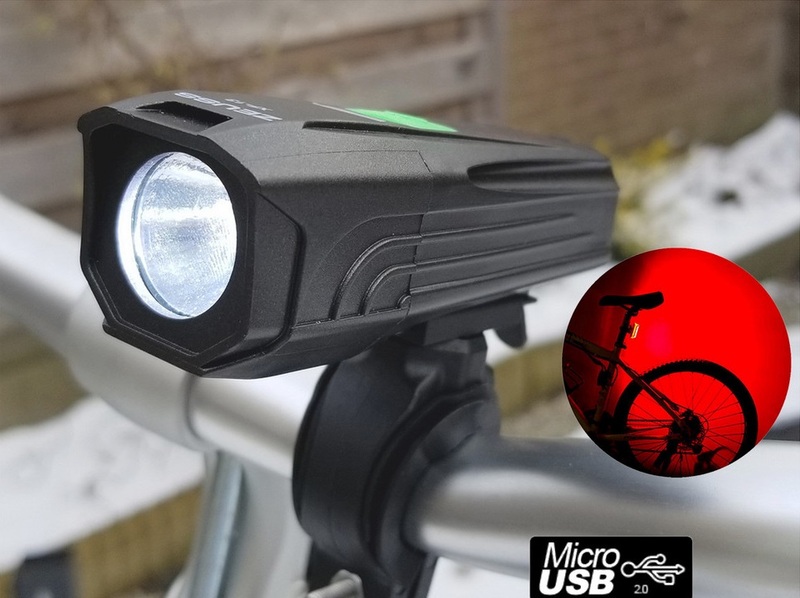 The front and rear light are rechargeable via microUSB. 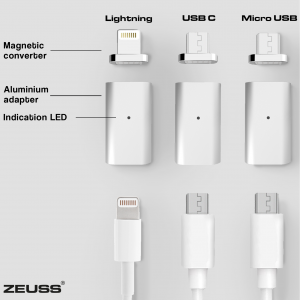 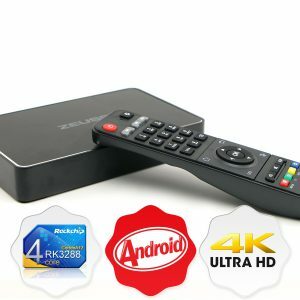 So you will not be bothered by batteries anymore. 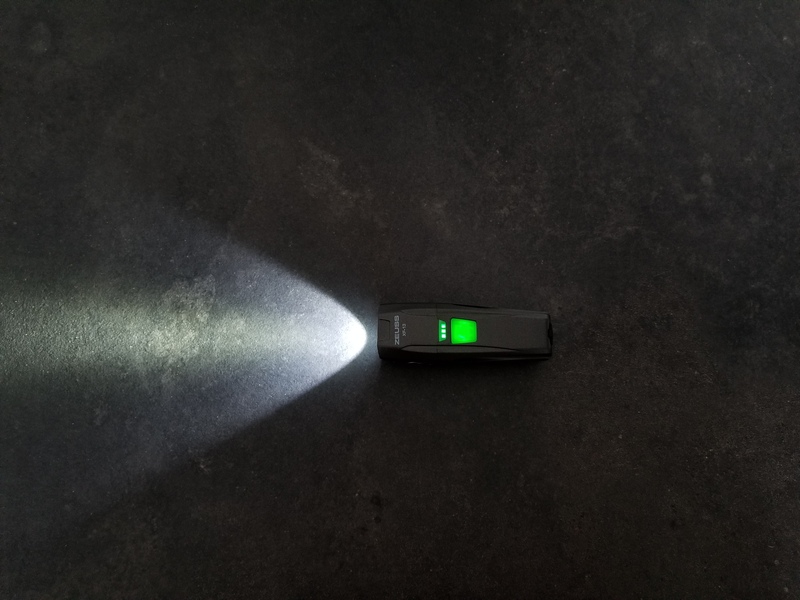 There is a built-in lithium battery in both lamps. The front light also has a power indicator. 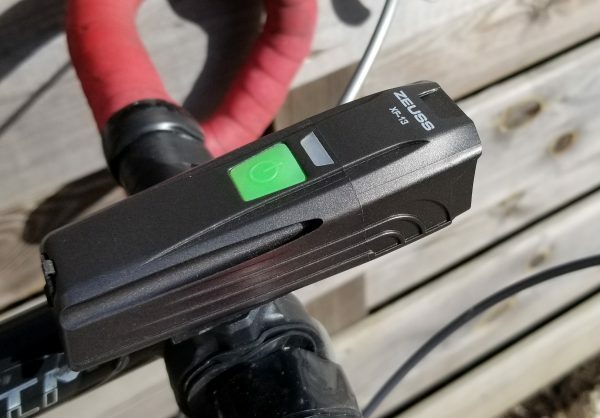 So you can easily read how much power the battery has left. 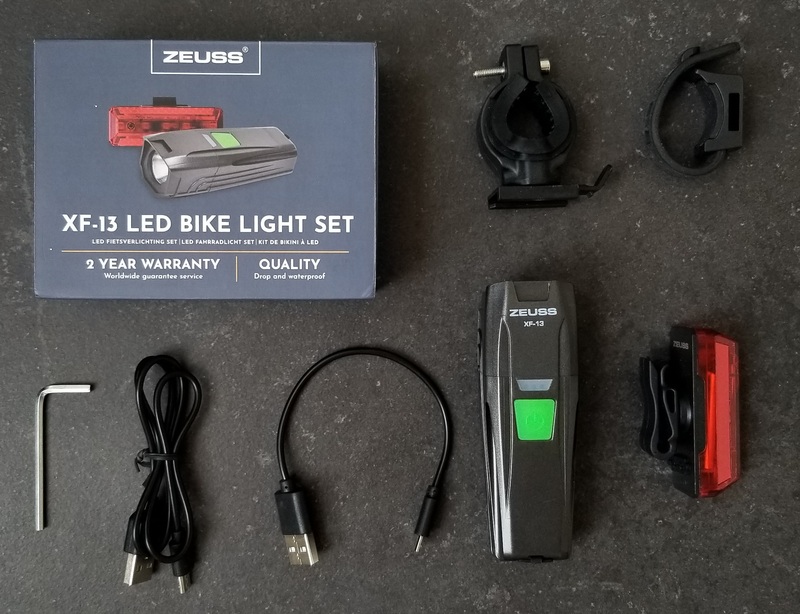 The lights are very light and easy to remove your bike. 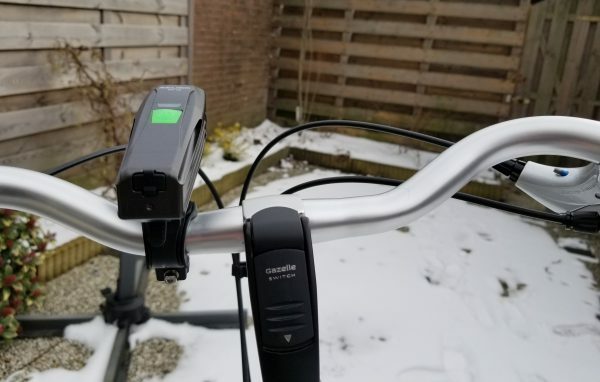 Ofcourse, all mounting accessories are included. 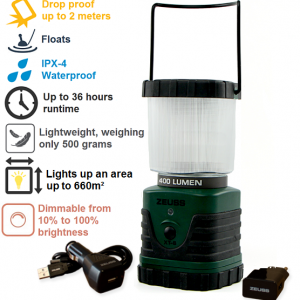 Fortunately, the lights are also water-resistant (IP67). 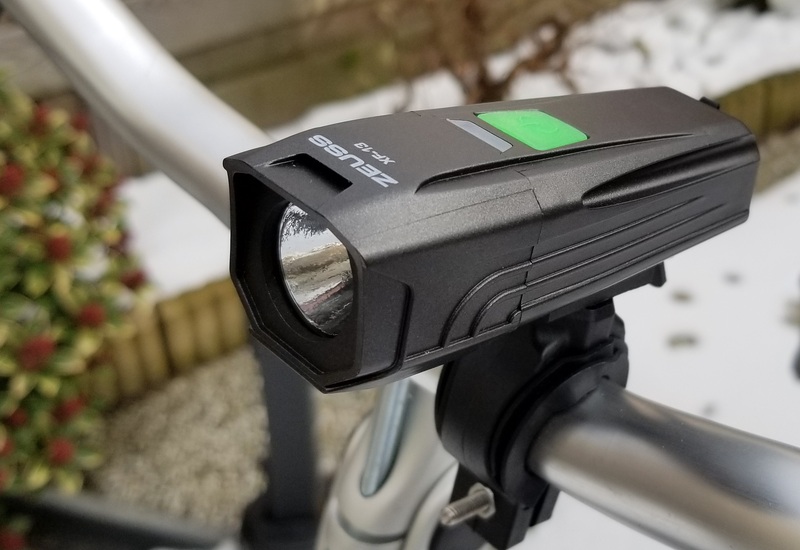 The lights are also drop-proof up to 2 meters. 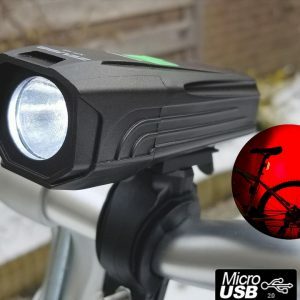 Finally, you can also use the front lamp as a flashlight. Very handy if you come home late at night and you have to open the front door. 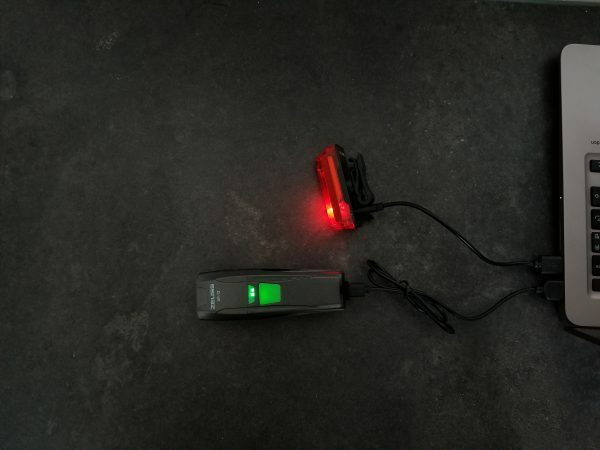 Rechargeable via microUSB (front and rear). 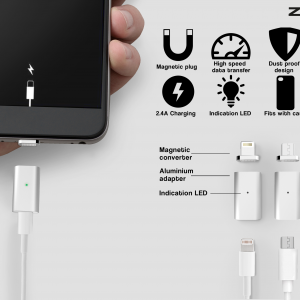 Smart power indicator, so you always know how much battery is remaining. 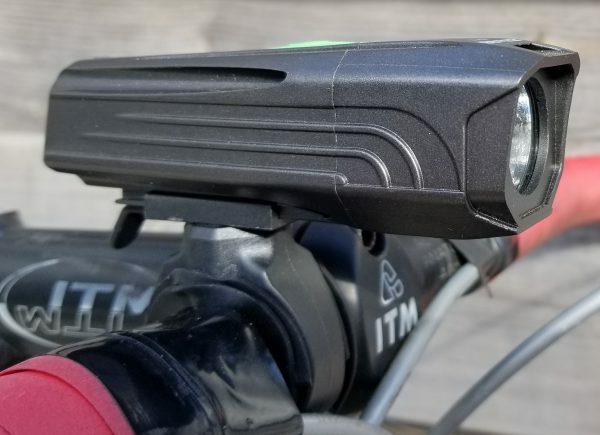 Lightweight frontlight weighs just 92 grams. 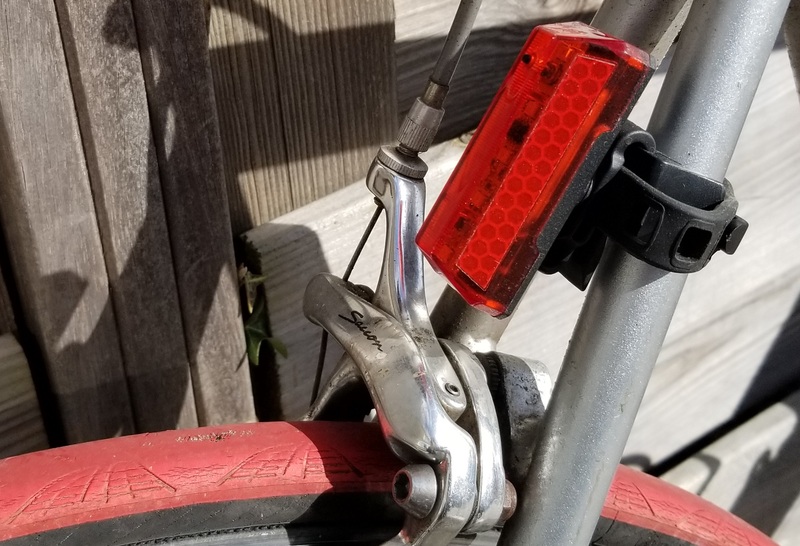 Easy to mount. and remove. 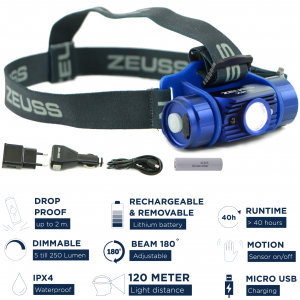 Multifunctional, thanks to the design can also be used as a flashlight.